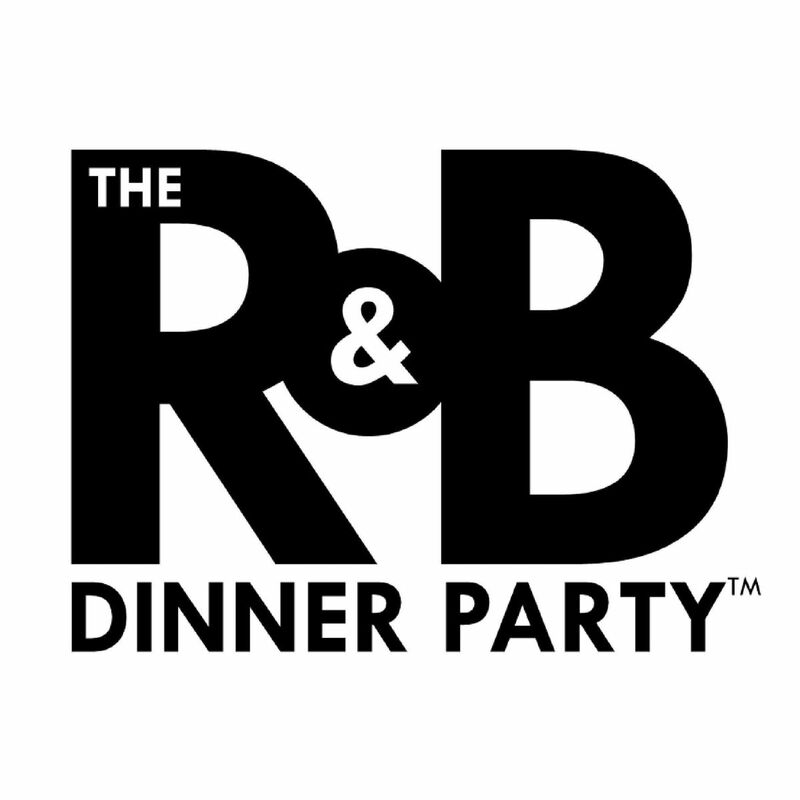 Your weekly destination for nightlife is here: The R&B Dinner Party.... Now at Cafe Circa! 2. No Cover. Dress Code Strictly Enforced -- No Hats. 3. Enjoy the R&B jams you love and miss!